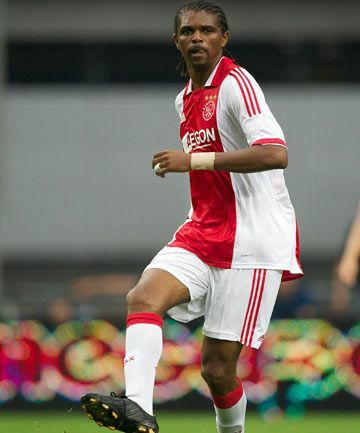 Nigerian veteran footballer Nwankwo Kanu believes the dutch side Ajax football club can beat the Italian champions Juventus in the return leg of their champions league match on Wednesday. In a recent statement the former player of Ajax strongly believes the dutch team only needs to re-enact their performance against Real Madrid in Turin to secure the needed upset against Juventus. The first leg ended in a 1 all draw with the dutch giants delivering a great performance that looked like they deserved victory.